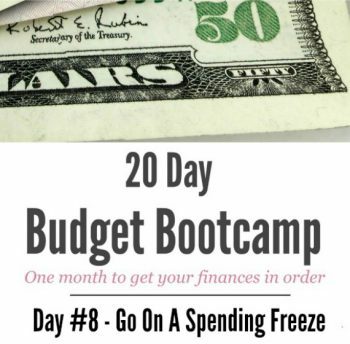 20 Day Budget Challenge: Day #8 Go On A Spending Freeze | Happy Deal - Happy Day! Join us for Day #8 of the 20 Day Budget Challenge! Today we are going to talk about the benefits of going on a temporary spending freeze. 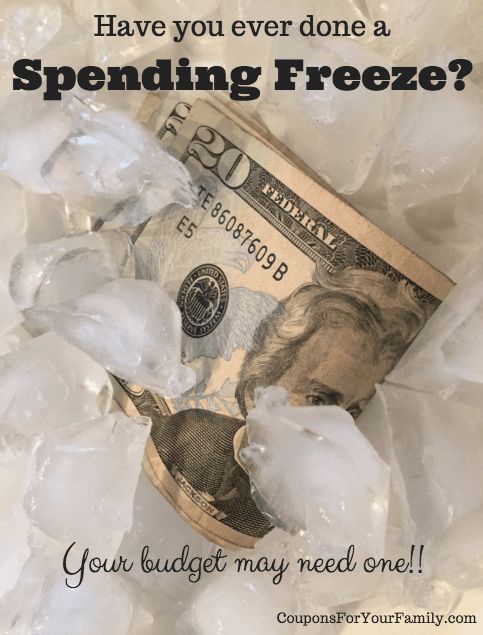 A spending freeze is a money diet! It can be challenging and fun (if you let it be) and is a great way to get your budget back on track, and to use the resources that you already have. Head over to Coupons for Your Family and read Go On A Spending Freeze. She gives a detailed plan on how to plan for a spending freeze, and encouragement to try one. 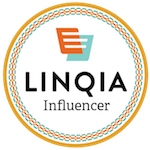 Denise is a great blogging friend and I just love this post that she shares on this topic! Now that this holiday season has come to an end – I’m totally ready to go on a spending freeze! It would help me get back in to my budget mindset for the new year, and would feel great after all of the indulgences of holiday celebrations! 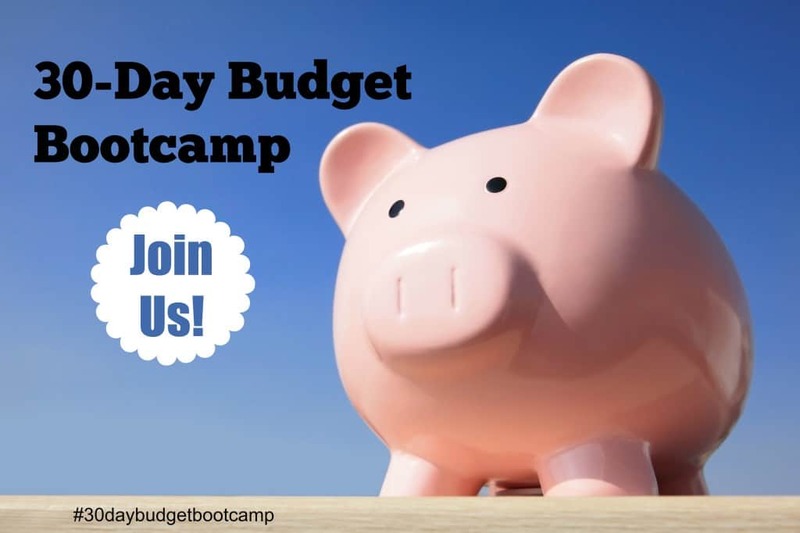 If you are ready to go on a spending freeze, then join the conversation over here in my 20 Day Budget Bootcamp Facebook group and we can encourage each other! Want all 20 days of the Budget Challenge to come straight to your inbox? If so, sign up below!